It’s challenging to dig next to foundations, walls, and underground utilities. 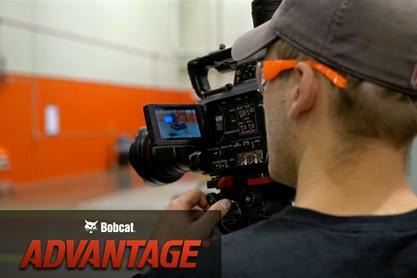 With this understanding, Bobcat® compact (mini) excavators are designed to prevent damage to your machine and nearby structures. 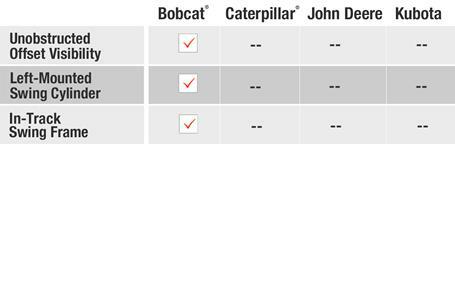 Caterpillar®, John Deere®, and Kubota® don’t follow the same practice. 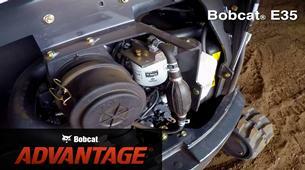 Only Bobcat excavators give you the most protection. Watch the test to see for yourself. 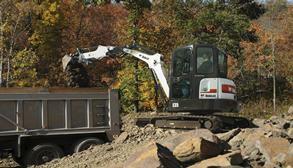 At times, digging in small spaces with your excavator is unavoidable. It might be next to a foundation, wall, or near a utility structure. 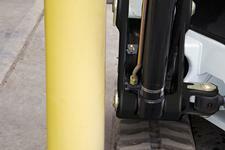 When you do, you’ll want a machine that doesn’t cause damage to nearby structures when you swing your boom. You might think that every brand of excavator is designed to dig in tight spaces without damaging your equipment or nearby structures. In reality, that’s not the case. 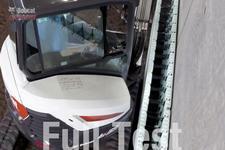 We tested each of the top brands with a simulated wall to see the differences. Which brand can you trust? Watch the test results to find out. 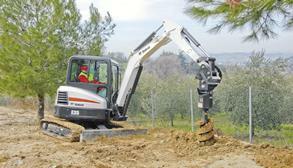 An in-track swing frame on Bobcat compact excavators allows you to get closer to your work. When you dig in an offset position, the swing castings and cylinders remain within the tracks to help you work in small spaces. Caterpillar®, John Deere®, and Kubota® leave their machines open for damage because their components extend outside the tracks. 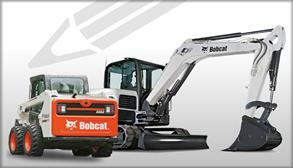 Simply put, Bobcat excavators are the only machines that give you peace of mind while digging in tight spots. 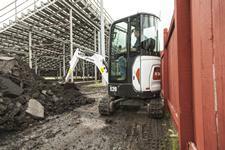 Bobcat compact excavators are engineered to operate in the smallest of workspaces. 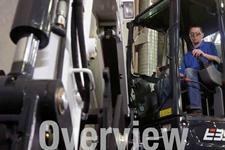 All models feature the exclusive In-Track Swing Frame, which allows you to get closer to your work. 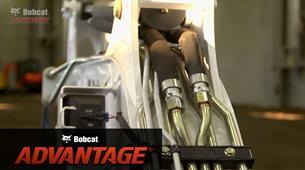 The swing castings and cylinders stay within the tracks when you dig in an offset position.